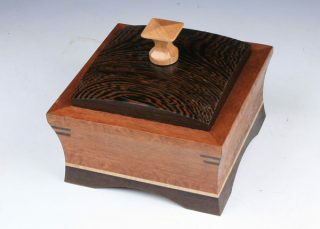 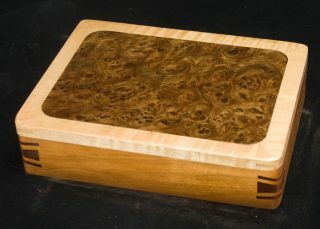 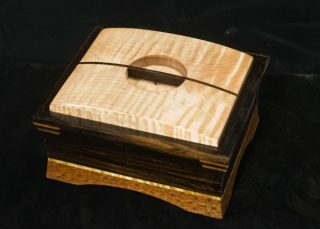 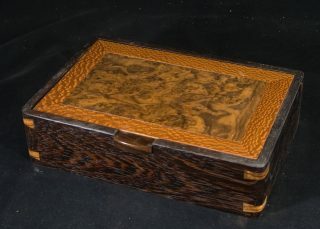 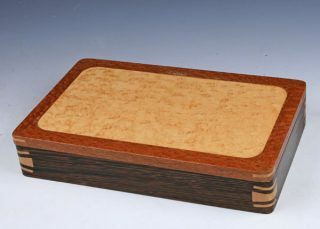 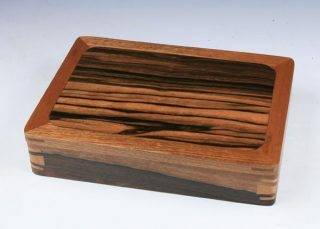 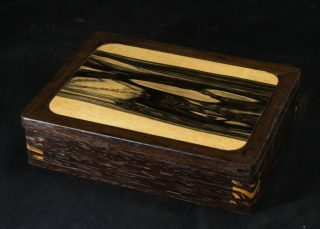 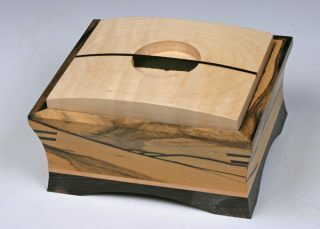 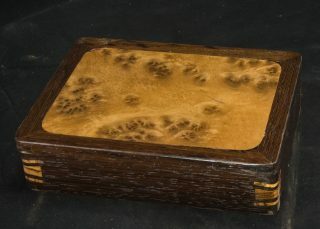 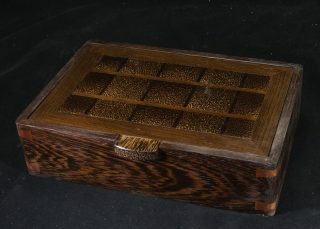 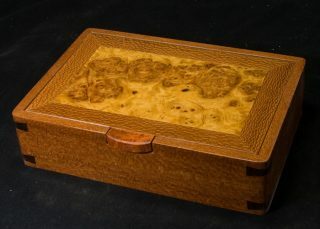 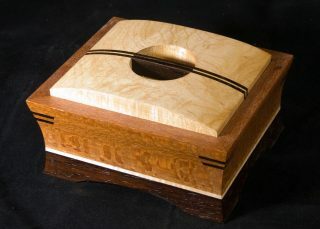 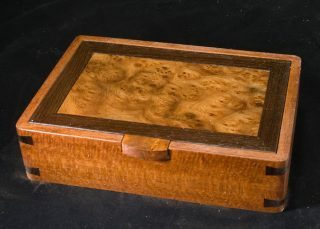 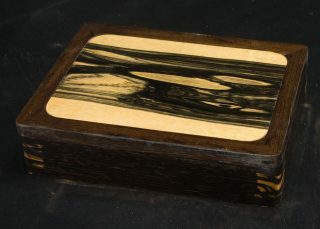 Men’s Valet, TV Remote and Jewelry Boxes for Men and Women hand crafted in America using exotic and domestic woods. 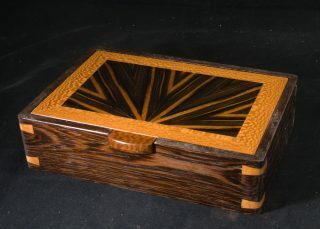 No Stains or Dyes Used in my Award Winning designs. 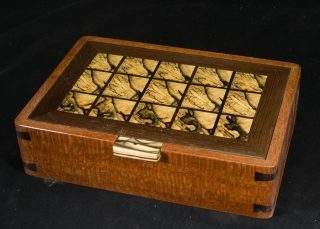 Click on any thumbnail for a larger detailed view, description, and secure shopping cart.